The halls are decked and lights carefully strung, but did you know that could mean possible injuries this holiday season? Many injuries and home fires can occur during the winter season. Additionally, carbon monoxide poisoning, associated with gas stoves and generators, are at a higher risk during the cold months. 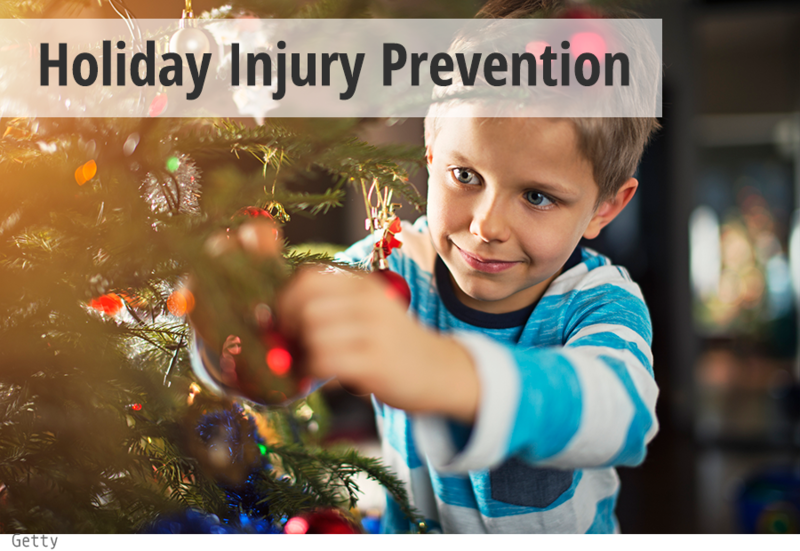 But there’s no need to pack away the decorations, because unintentional injuries are preventable. Test your smoke alarms and make a fire escape plan with all family members, don’t forget your pets too. Install and check your carbon monoxide alarm batteries regularly. You have the power to keep your holidays injury free. See the NFPA Public Service Announcement to learn how to safely decorate this year. Visit the Centers for Disease Control and Prevention site on carbon monoxide poisoning to learn more about prevention and symptoms.